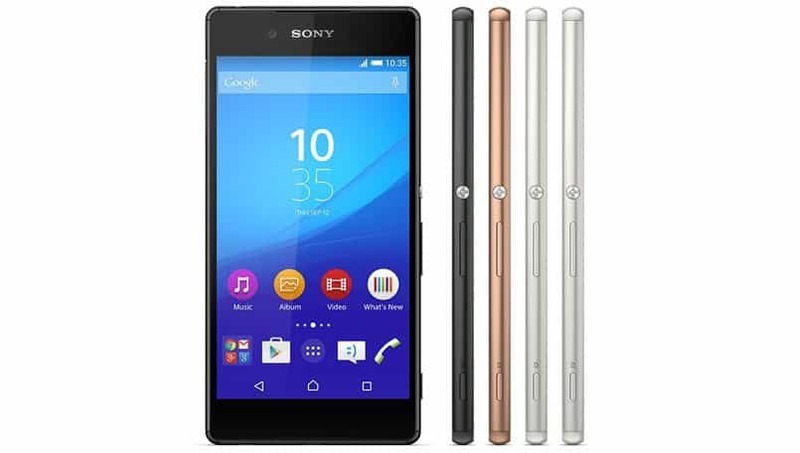 Sony Xperia Z3+ launched in India for a price of Rs. 55,990 today. It is termed as Xperia Z4 in Japan, with little modifications to the Xperia Z3, Sony officially unveiled Z3+ few weeks back and it is up in India today. Xperia Z4 by Sony was launched outside Japan about a month ago, but it was termed as Xperia Z3+ for international users instead of z4 due to the minor updates. Today, it is finally launched in India and will hit the markets with an initial price tag of Rs 55,990. The Xperia Z3+ sports a 5.2-inch full HD Triluminos display with a pixel resolution of 1920×1080 pixels which is further powered by X-Reality engine. It runs on a Qualcomm Snapdragon 810 64bit octa-core processor with Adreno 430 GPU coupled with 3GB of RAM. The smartphone offers 32GB of Internal storage which can be extended upto 128GB via external MicroSD card. The Xperia Z4 aka Z3+ also features a 20.7MegaPixel rear shooter with Exmor RS Sensor which 4K video shooting abilities, geo-tagging, touch focus, HDR etc and 5.1MegaPxiel wide-angle camera with Exmos R Sensor for the selfies. On the connectivity front, the Xperia Z3+ has Wi-Fi a/b/g/n/ac, 4G LTE, Bluetooth 4.1, FM-Radio, A-GPS with GLONASS and microUSB 2.0 with USB Host. It also features Sony DSEE HX audio technology with a IPX5/IPX8 rating for water and dust resistance. 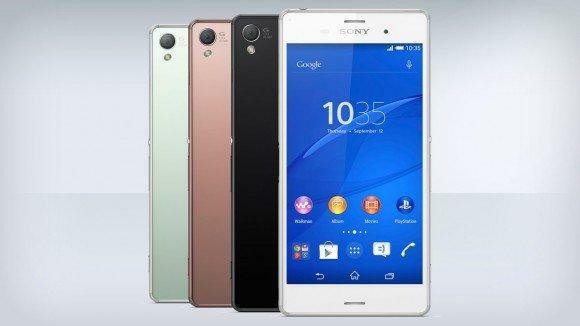 Read more: Why Sony named Z3+ instead of Z4 for the next flagship ? The device runs on a 2,930 Li-on mAH non-removable battery under the hood which boasts to provide a talk time of up to 17 hours with 590 hours on standby mode. The phone will be available in White, Black, Copper and Aqua Green color variants. Sony is reported to also provide a quick-charger with the device which promises to charge the phone for up to 5.5 hours of battery juice in matter on 10 minutes. On an overall basis, the phone looks promising and will be a good buy for a person who can afford such a price tag.